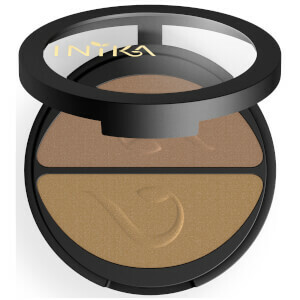 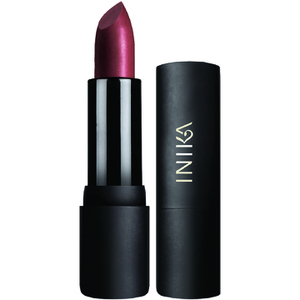 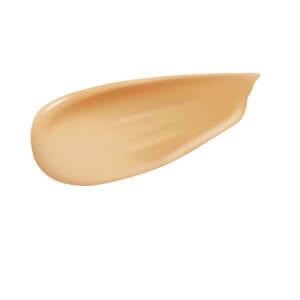 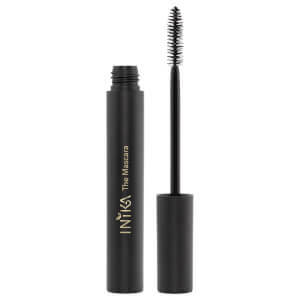 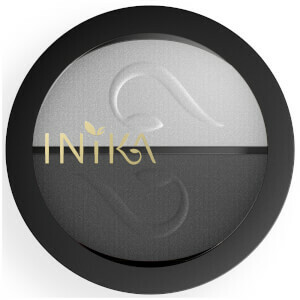 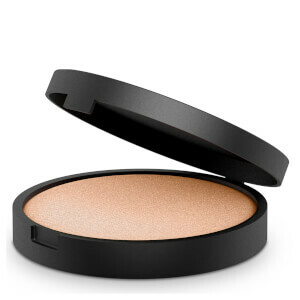 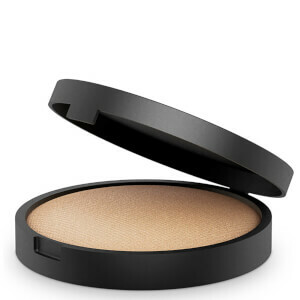 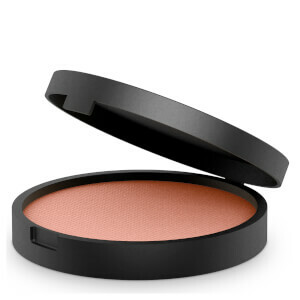 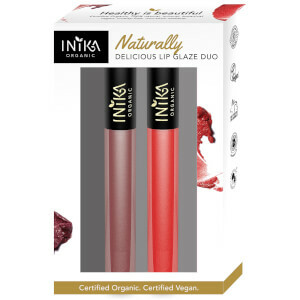 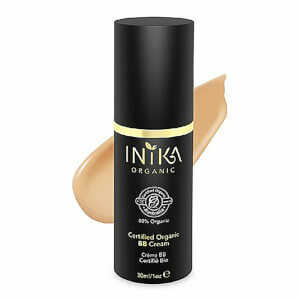 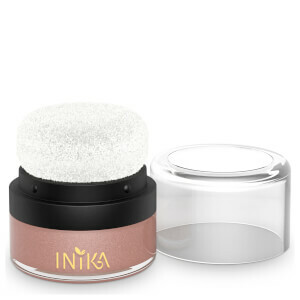 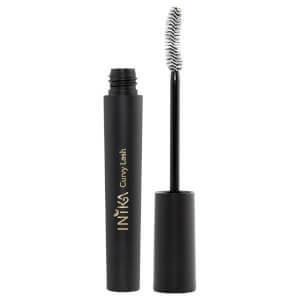 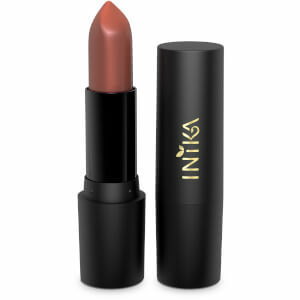 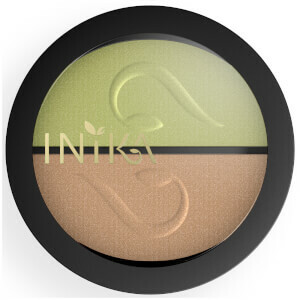 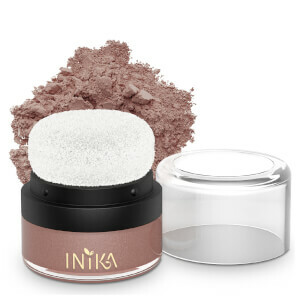 Founded in 2006, INIKA are an all-natural, certified organic brand producing beautiful, versatile cosmetics. 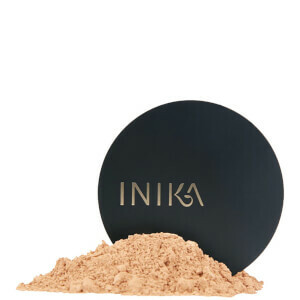 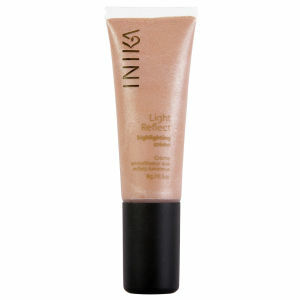 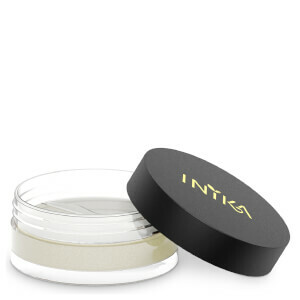 INIKA proves natural makeup can maintain performance, longevity and appearance without any nasties. 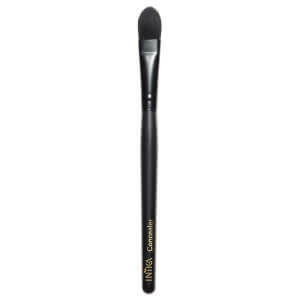 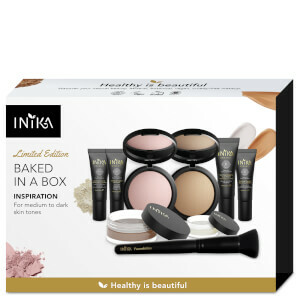 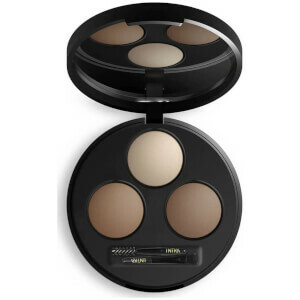 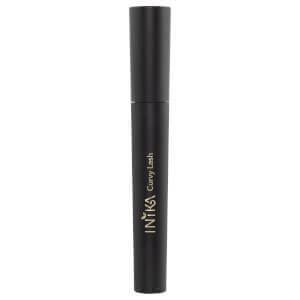 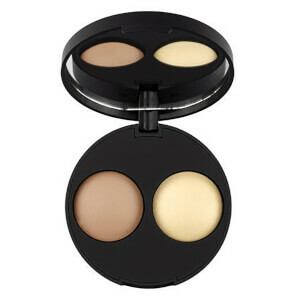 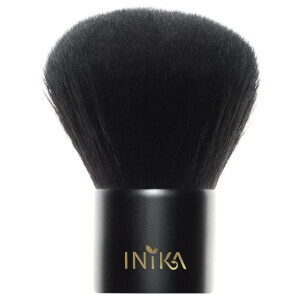 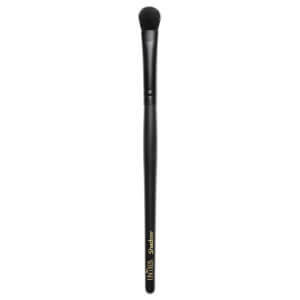 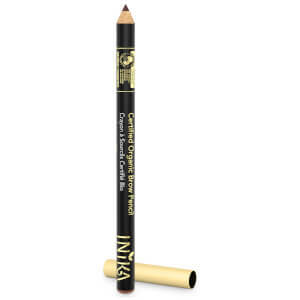 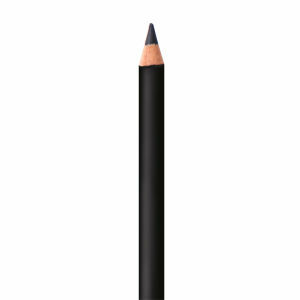 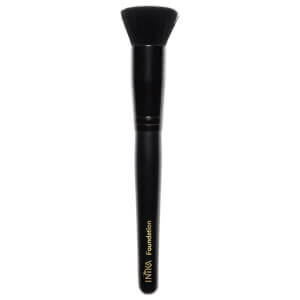 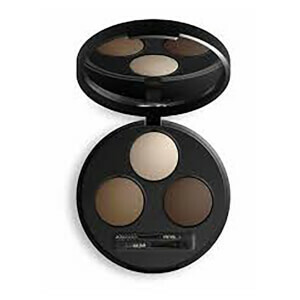 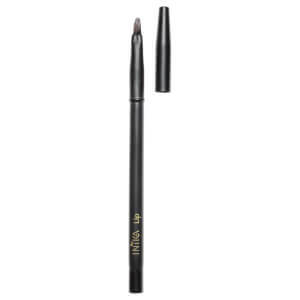 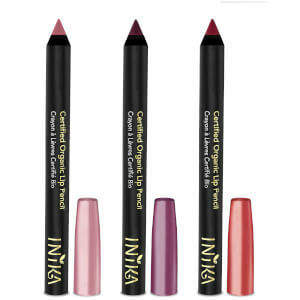 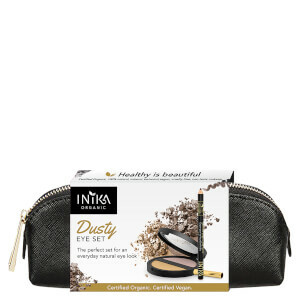 The INIKA range includes foundations, lipsticks, eye shadows and even makeup brushes, designed to suit all your needs.